When it comes to vacationing, there aren’t too many people who can claim they’ve visited every exotic location in the world. No matter what direction or continent, there are always a multitude of destinations deserving of a traveller’s attention at least once in their lifetime. 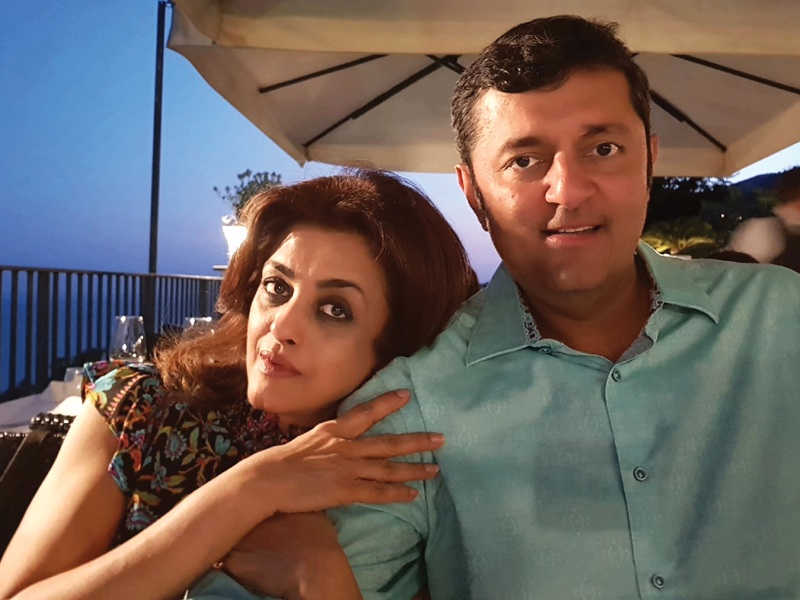 However, a destination that has been visited five, or even six times must definitely hold some special allure.That was the case for Mumbai-based Chhaya Momaya, who re-visited the gorgeous Amalfi Coast with her husband and son, to celebrate her birthday. From lounging at their private beach to witnessing the finest mozzarella being made right before their eyes, the family was delighted to return to one of their absolute favourite places. 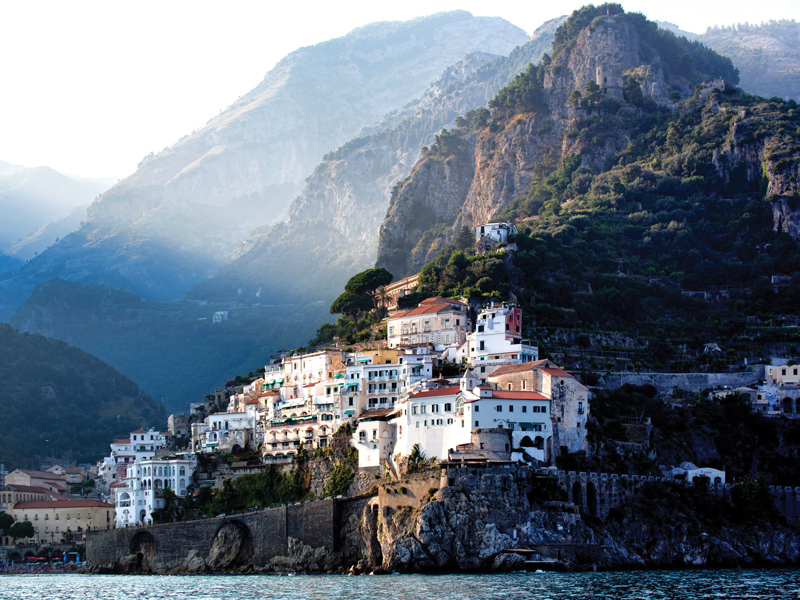 I had always been drawn to Italy’s crystal clear waters and luscious mountains, and this year when we had to decide on a destination for my birthday in July, the town of Amalfi was quite an obvious choice,” shared Chhaya. 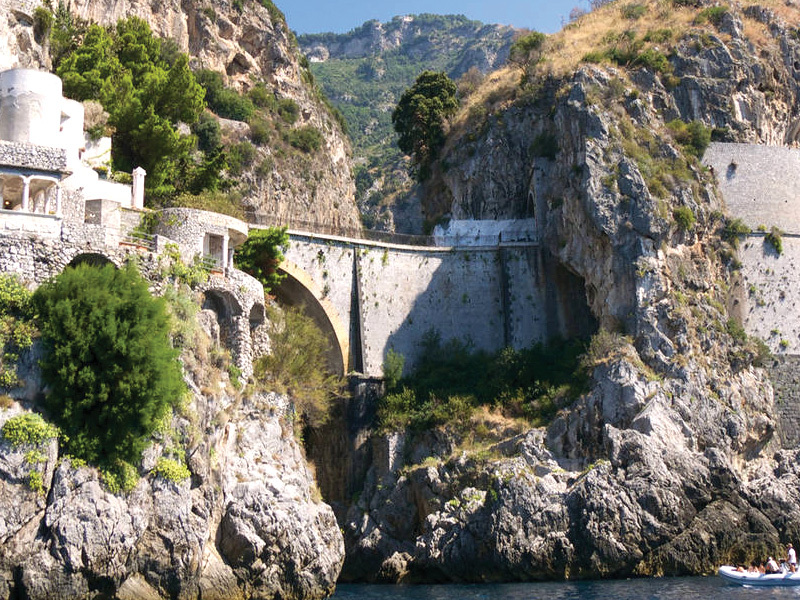 Having already vacationed in this picturesque setting at least five times, this time they dedicated 12 days to Amalfi for some well-deserved TLC and family time. “No matter how many times we visit Amalfi, the people and the place have mesmerised us every time,” she said. Making a slight change this year, Chhaya and her family went all out when it came to where they set up base. “Initially, we were leaning more towards renting an 18th century villa for a more authentic experience,” stated Chhaya. However, its lack of proximity to the water led them to a more modern option, which turned out to be the perfect choice. “Not only was this a fully serviced villa, it also had its own swimming pool, access to a private beach, five floors, multiple rooms, and a fantastic view of the water!” said Chhaya. Owned by a young Italian who was away on holiday himself, the villa was intricately carved into the mountain, which was otherwise filled with rows of colourful homes, hotels, and restaurants. While the Momaya’s home for two weeks was located in Conca dei Marini, they also visited Positano, Capri, Ravello, and Sant’Agata. Enjoying their private beach to the fullest, the family also set out on their chartered yacht whenever they got a chance. As Chhaya enjoyed the beautiful views and balmy weather, her husband and son took turns diving into the serene Mediterranean Sea. During their time in Amalfi, the trio also happened to run into some family friends while sightseeing. “It was such a fun coincidence,” she remembered. But it was on her birthday when Chhaya was truly able to immerse herself in the Italian experience – and that undoubtedly involved food. “For my birthday, my husband and son took me to the boutique Hotel Ristorante Don Alfonso which was established in 1890,” she said. A Michelin-starred restaurant, everyone at this place, from the hostess to the maître d’, graciously welcomed the family. 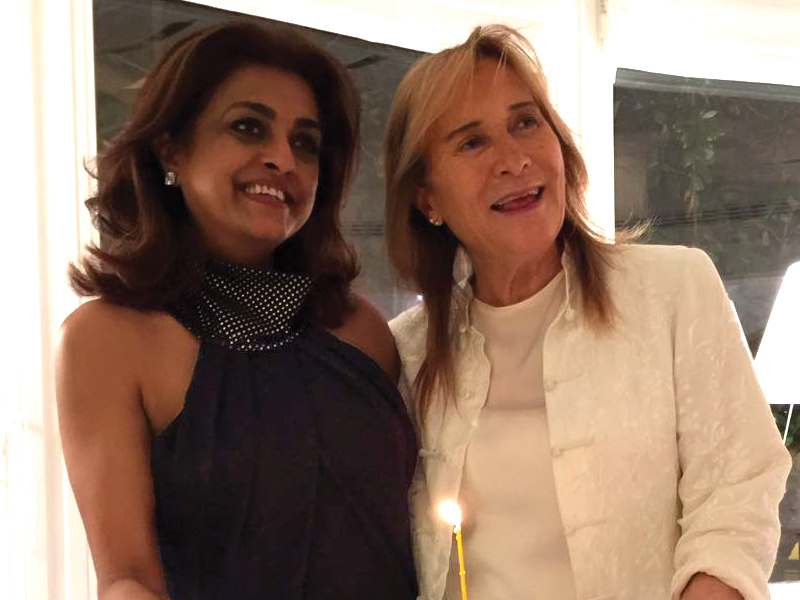 “The best part was when Lydia, the wife of Chef Don Alfonso, brought in my birthday cake with such panache!” shared Chhaya. As they set about exploring the picture-perfect town again, the family also scored a visit to a 2,700-year-old wine cellar. A mini-train to Sant’Agata landed them in a verdant olive garden. “Continuing our journey of re-discovering Italian delicacies, we took an hour and a half drive from Amalfi to a place where they showed us the lengthy and intricate process of making mozzarella cheese from scratch. The taste of the ricotta cheese and ice cream made from the purest milk was out of this world,” said Chhaya. Offering a bit of advice to future travellers, Chhaya emphasised the importance of booking private taxis and drivers. “It isn’t safe to drive on those steep slopes unless you’re a local. We were grateful to our driver who was with us throughout the long summer days, guiding us to some of the most fantastic sights,” stated Chhaya. Booking the hotels, home-stays or villas well in advance is also a must. “And don’t forget the sunscreen. Lots and lots of it!” she added.